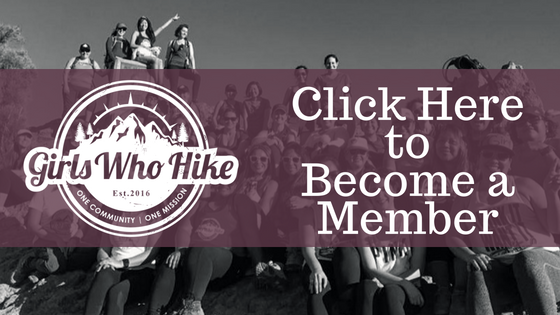 This hike is led by GWH Ambassador Caroline! What to bring: Water. Bring your own water, at least 3 liters, as it can be very hot and sunny on the trail. Snack: We will be taking a snack break. Ten essentials: As always, it is a good idea to bring the 10 hiking essentials (optional). Dogs: Dogs welcome, but must be kept on leash.